In the chaotic world we live in, we often tend to dream and imagine perfection. With some believing it actually can be achieved and others saying that there should always be a balance between good and bad, thus perfection can’t exist. However, on a few rare occasions, we are able to spot pure perfection, proving that there might be something to it. Whether it would be a perfectly round number on our receipt or a perfectly stacked shelf at the store, perfection can be all around us. With that in mind, we’ve gathered some photos that prove perfection exists. Without further adieu, here are 10 Photos That Prove Pure Perfection Does Exist. 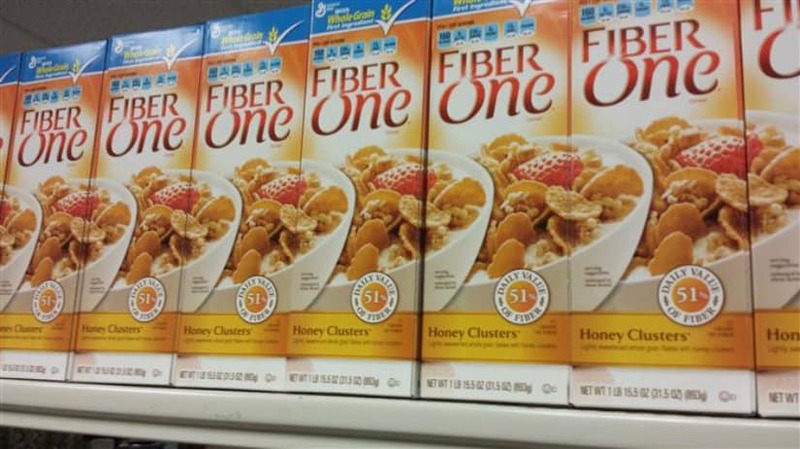 These boxes are not only perfectly printed, but also perfectly stacked. 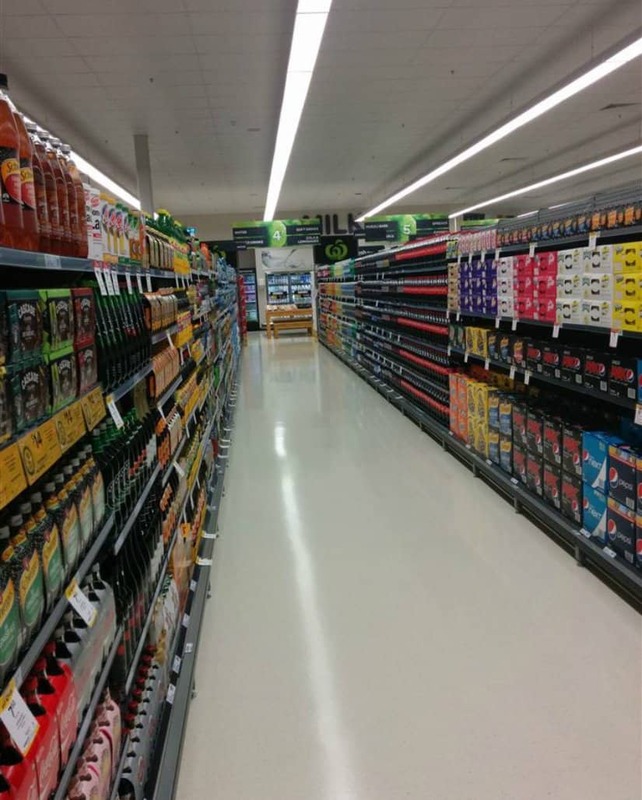 These store shelves, before the store being opened, are pure perfection. We hope that the employees who did this get the reward they deserve! 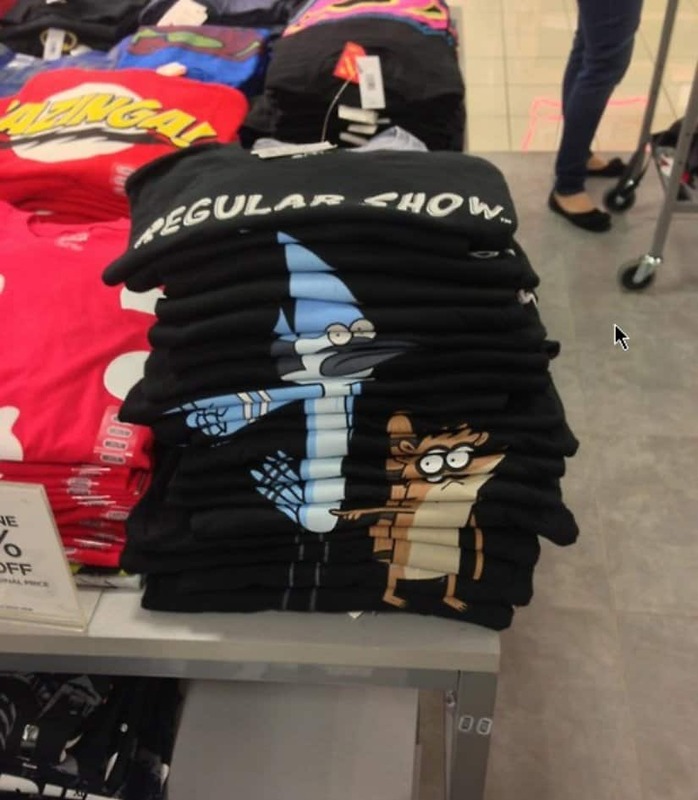 Another example of an employee achieving a perfect stack are these awesome T-Shirts. 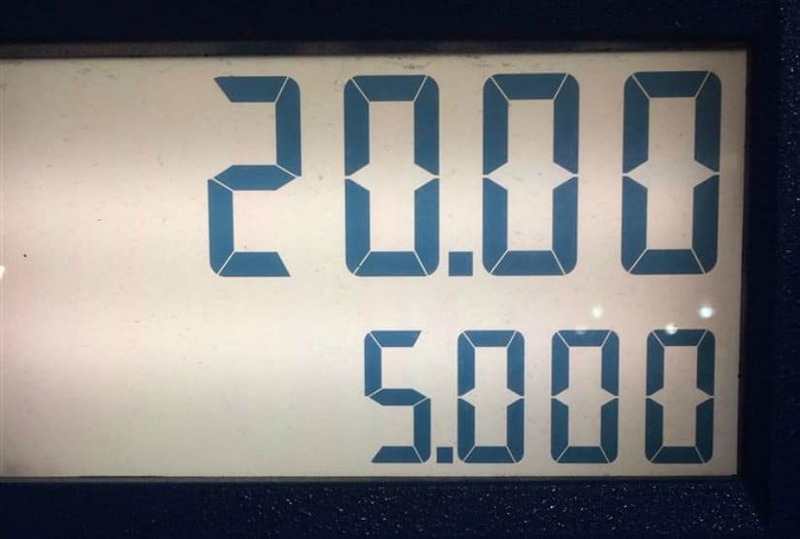 Rounding up the price number on a gas pump is hard enough, but getting a round amount of gas for a round amount of money is simply perfection. 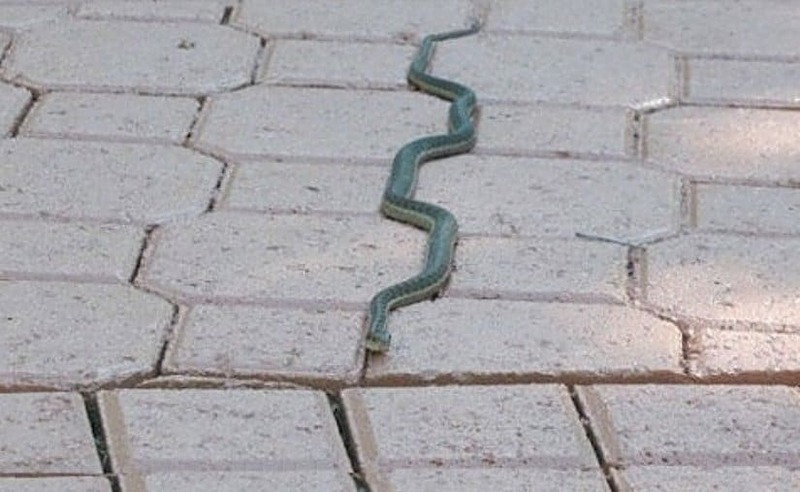 This snake going around the tiles has to be a perfectionist. Awesome! 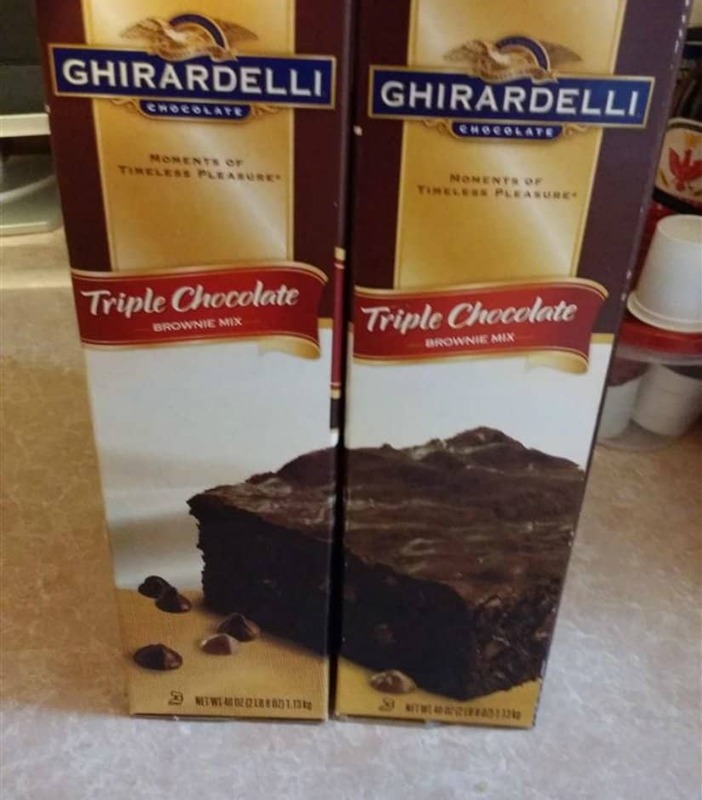 With triple chocolate and printed perfectly, these brownie boxes are awesome. 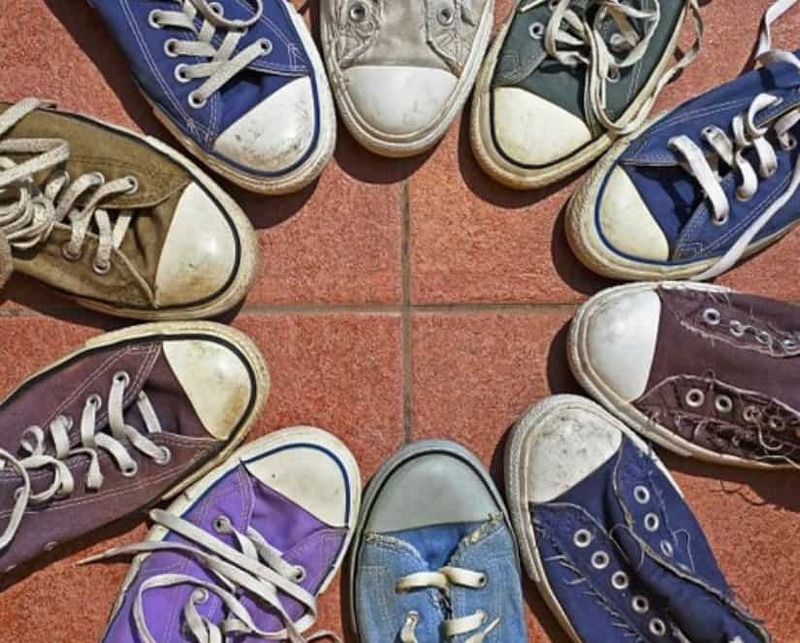 Placed in a perfect order, these shoes prove that perfection is achievable if you want to achieve it! 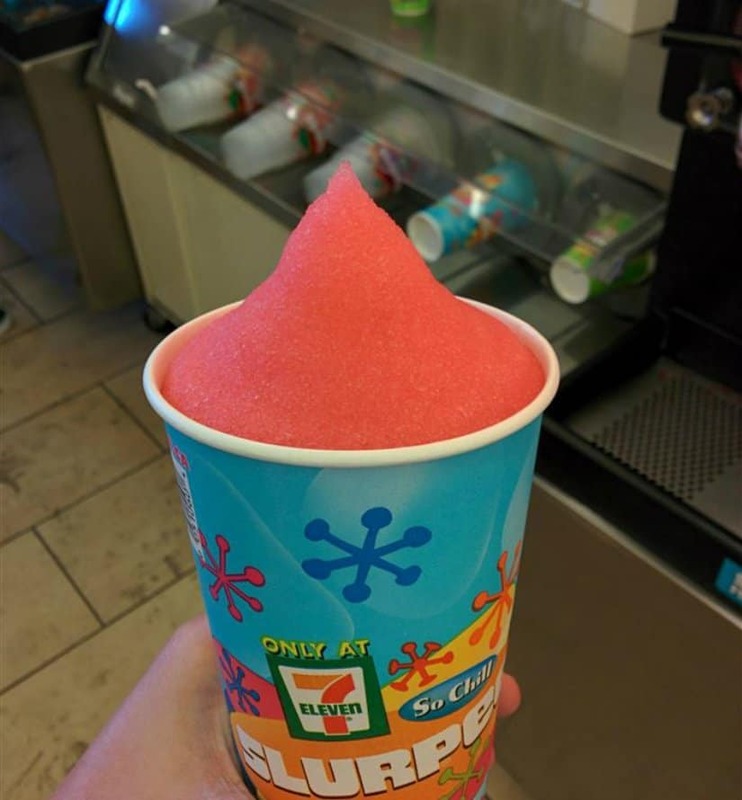 A Slurpee has never looked so perfect. If you’ve ever had one, you’d know that this is pure perfection. 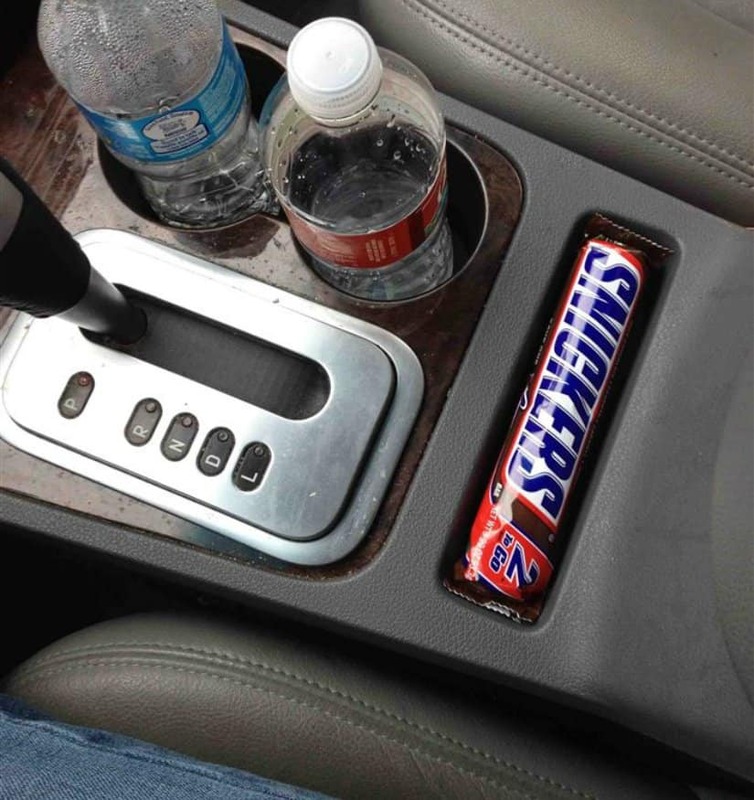 This car holder might not be for a snickers bar, but the snickers bar fits quite perfectly in it. Coincidence? We think not! 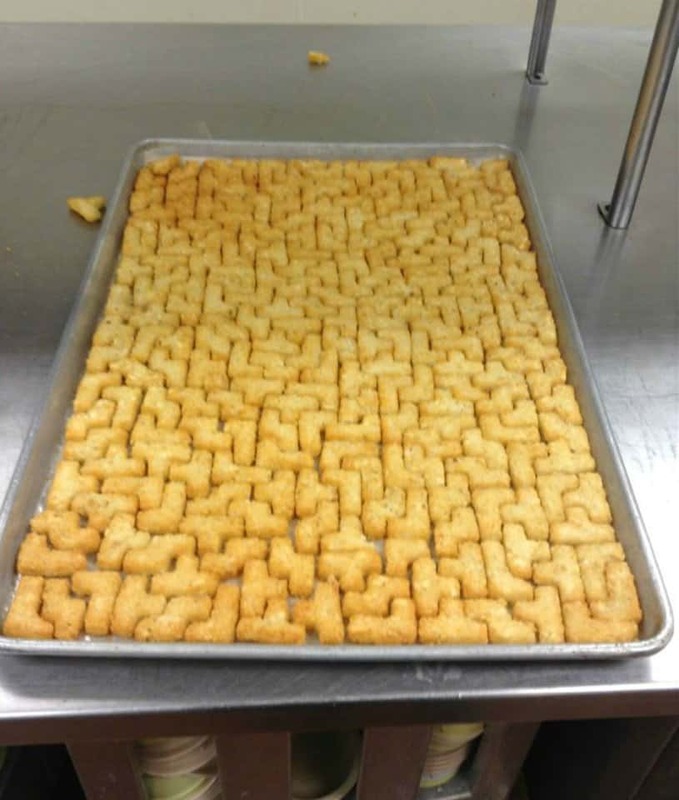 Perfectly baked and perfectly ordered, these tater tots look not only delicious but also amazingly awesome!